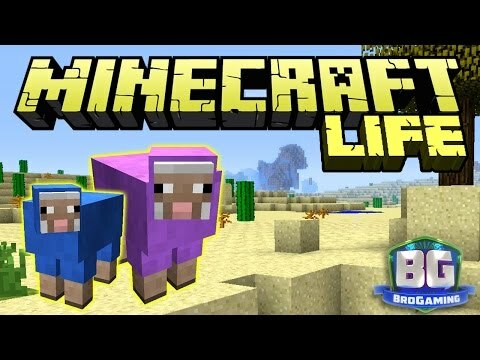 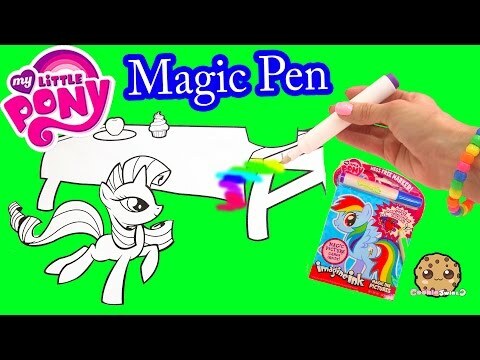 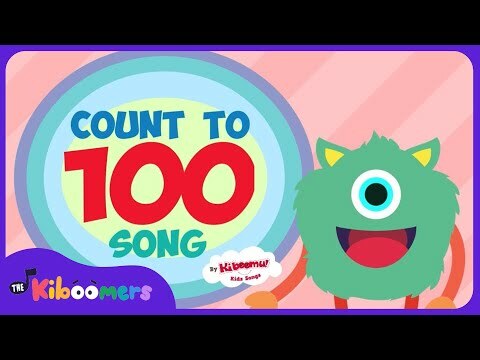 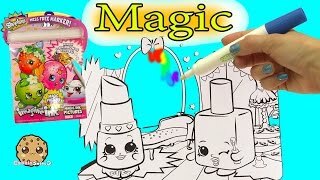 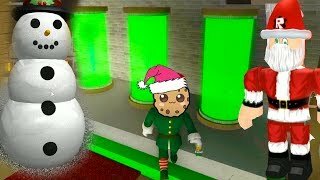 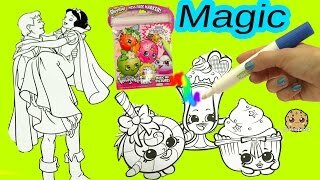 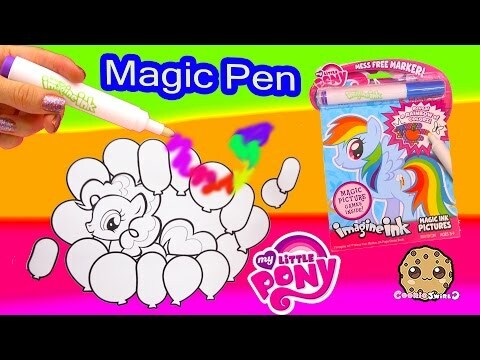 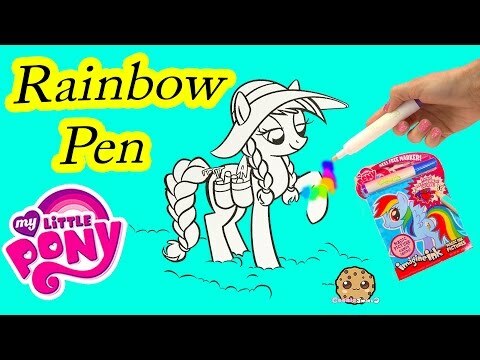 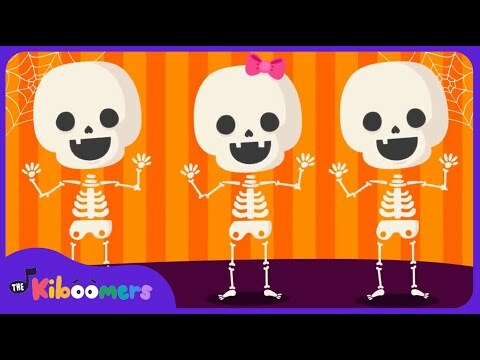 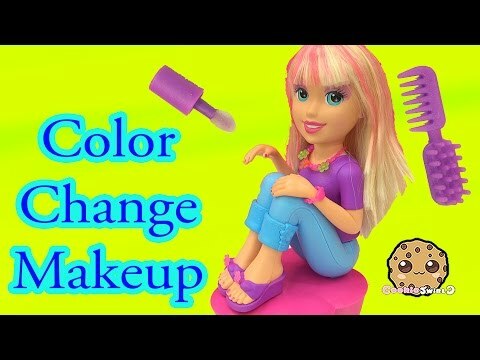 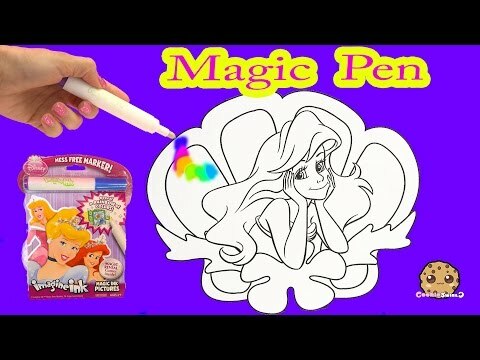 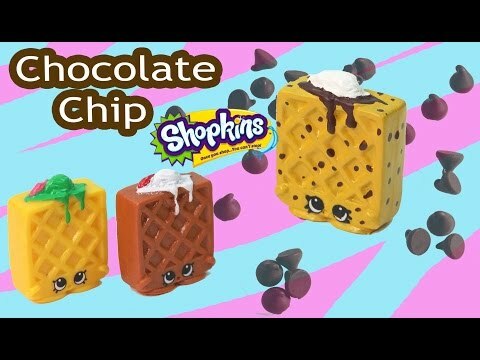 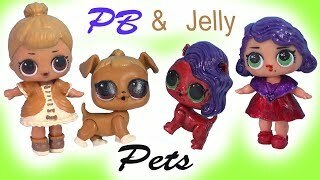 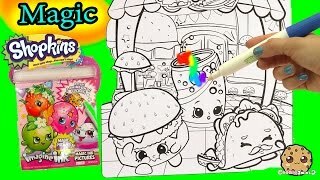 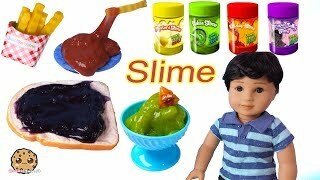 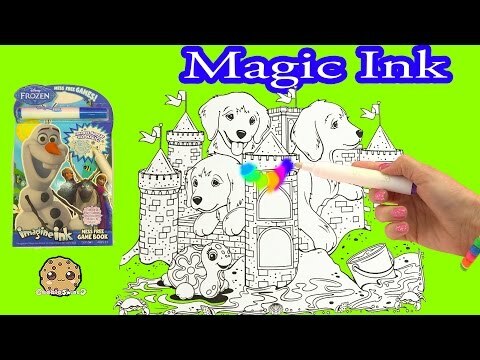 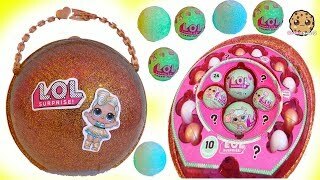 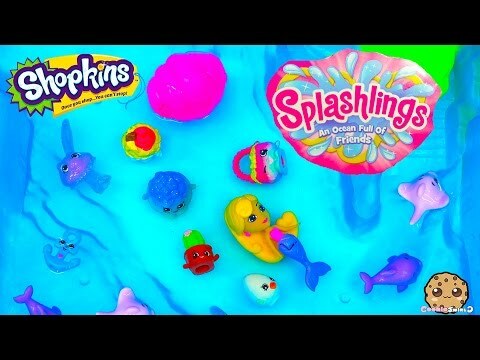 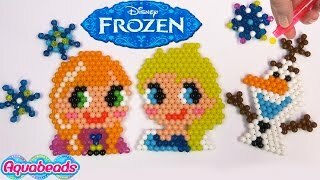 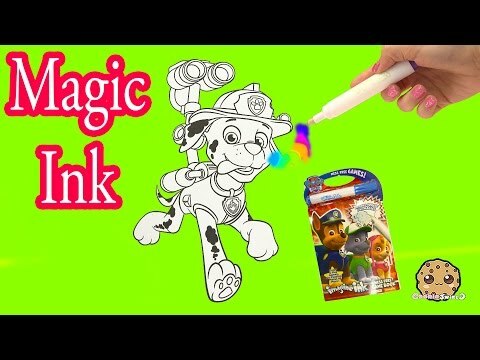 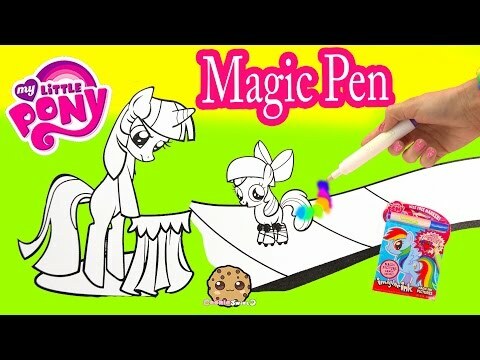 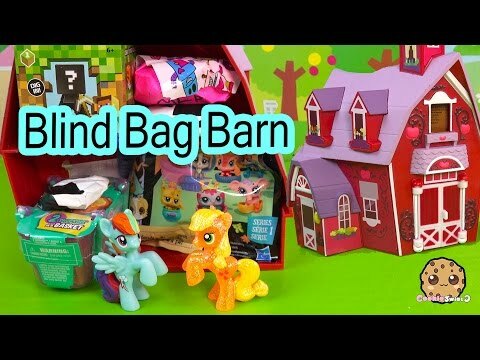 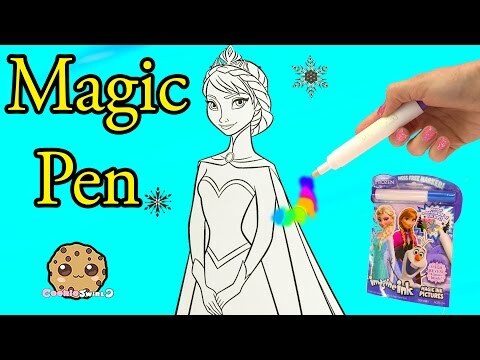 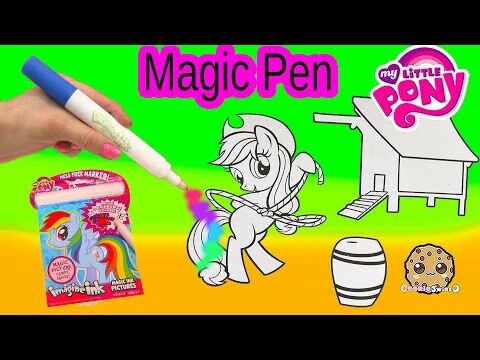 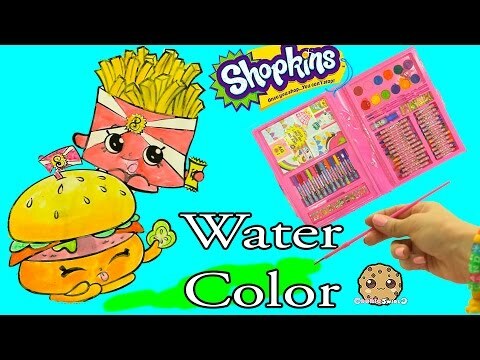 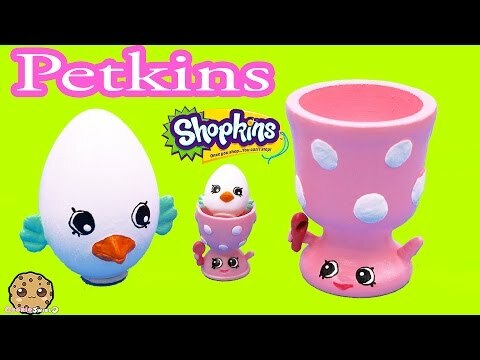 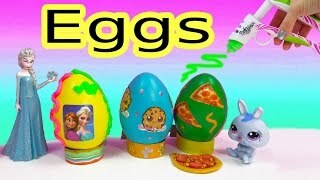 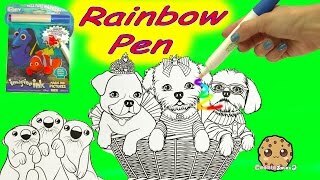 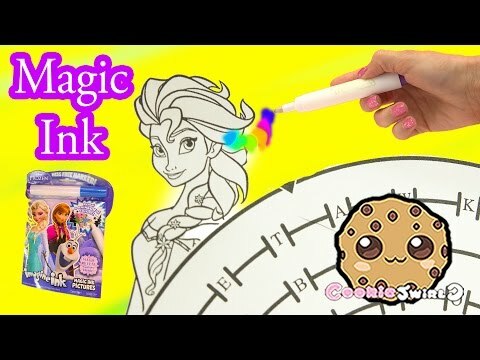 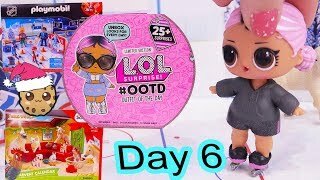 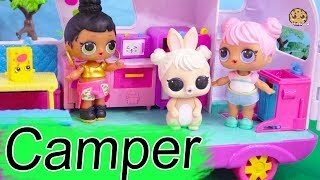 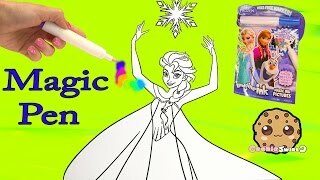 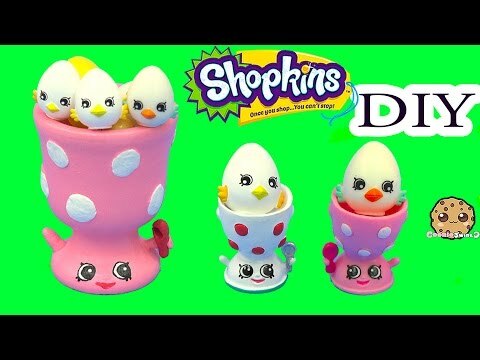 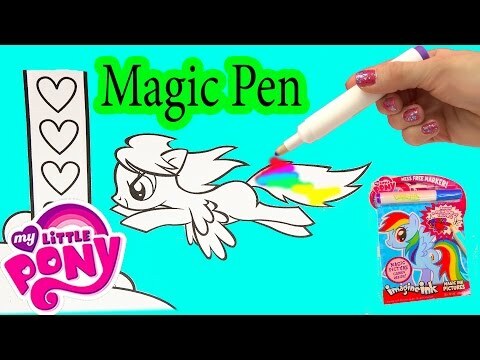 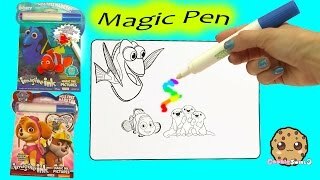 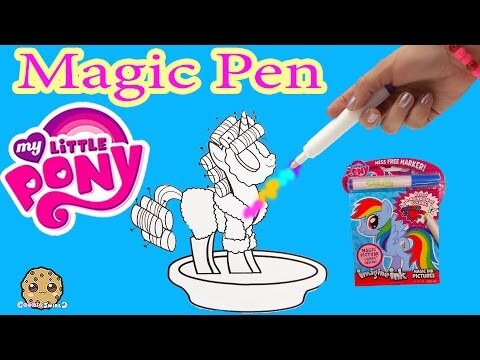 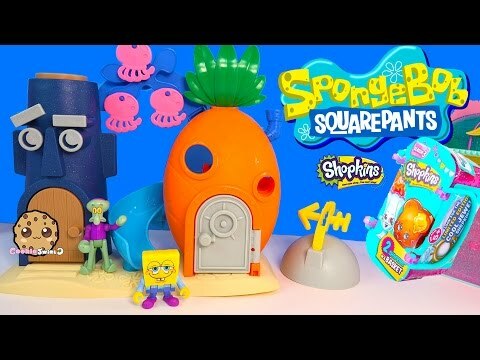 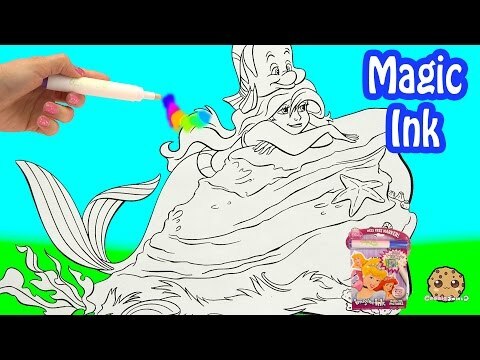 Array ( [id] => 2134 [uniq_id] => 847b282ad [video_title] => Disney Frozen Imagine Ink Rainbow Color Pen Art Book With Surprise Pictures Cookieswirlc Video [description] => Disney Frozen Imagine Ink Book has a pen that doodles like magic! 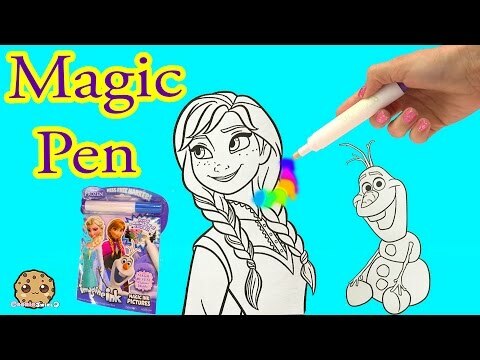 It looks colorless but it colors in rainbow and reveal secret pictures of Disney Frozen movie characters like Princess Anna and Queen Elsa. 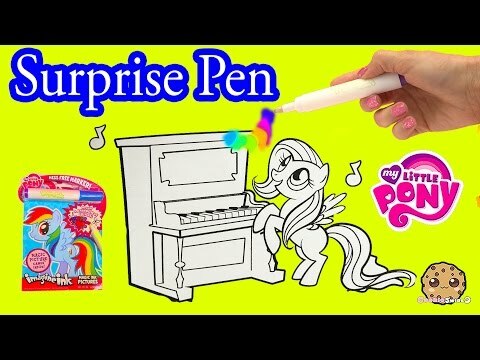 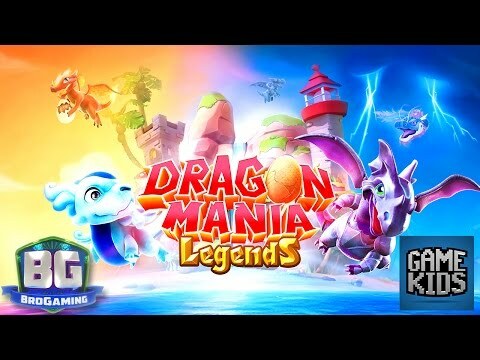 Search and find all the surprise pictures. 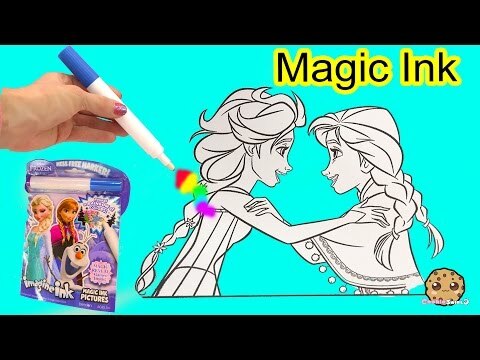 Disney Frozen Imagine Ink Book has a pen that doodles like magic! 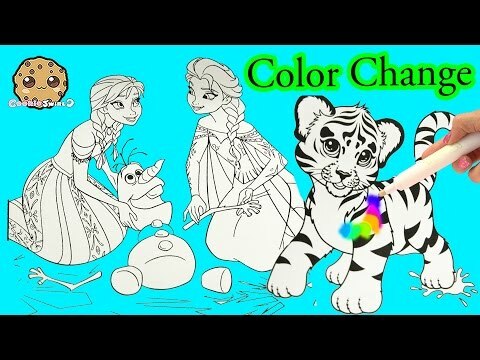 It looks colorless but it colors in rainbow and reveal secret pictures of Disney Frozen movie characters like Princess Anna and Queen Elsa. 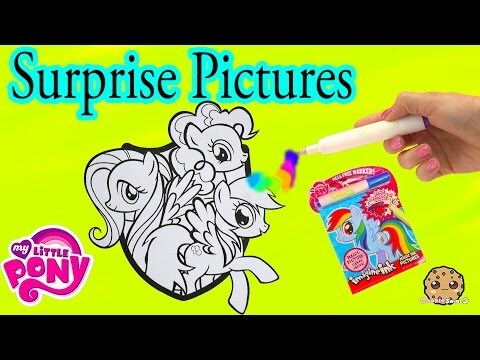 Search and find all the surprise pictures.